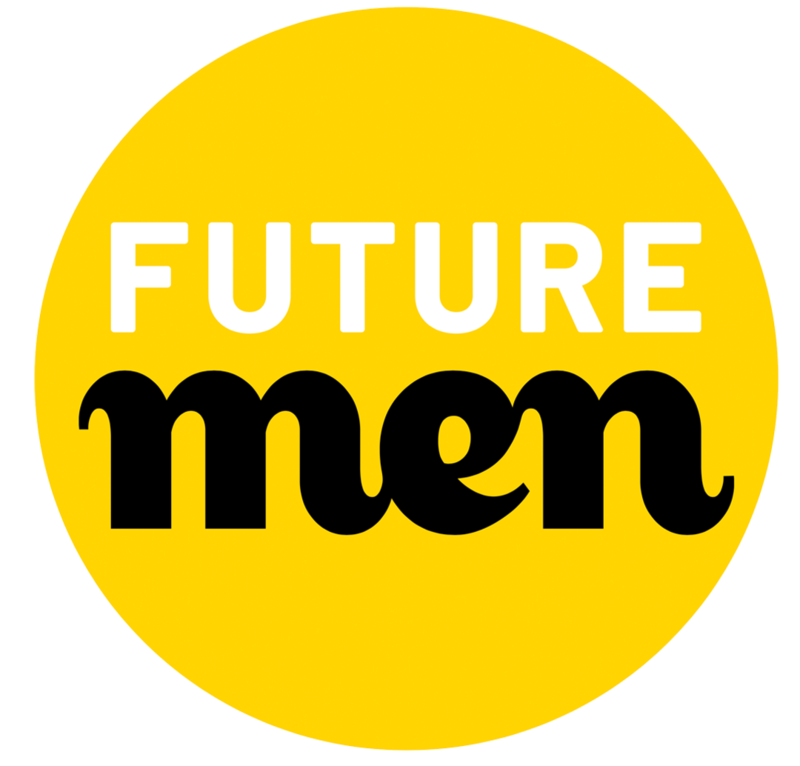 Future Dads is a one-day course for new and expectant dads, that demonstrates practical and emotional approaches to take care of themselves, their partner and their baby. The course offers a space for men to come together to share their concerns, excitement and expectations of becoming a dad. If you’re a new dad, or a dad to be, Future Dads is the course for you. A midwife will also be on hand to answer your questions about the birth and beyond!